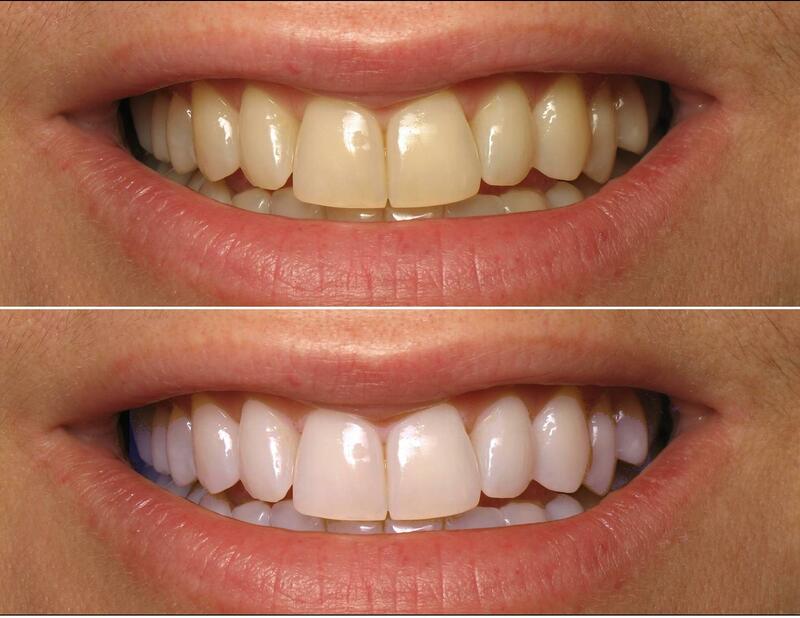 Dark stained or discoloured teeth can be a source of embarrassment to many. It can often prevent you from a broad smile. No longer need to accept this aesthetic barrier. You can opt for a highly popular and successful treatment to whiten your teeth. Laser bleaching – Its a single visit bleaching done by the dentist. It takes less than 1 hour to make your teeth 3-4 shades brighter. Home bleach - Its done at home. Special custom trays are used . It takes 1-2 weeks to lighten teeth. Trays are worn at night or day according to convenience. Dental bleaching is a simple, comfortable and a safe procedure. No change in the shape and form of your teeth.